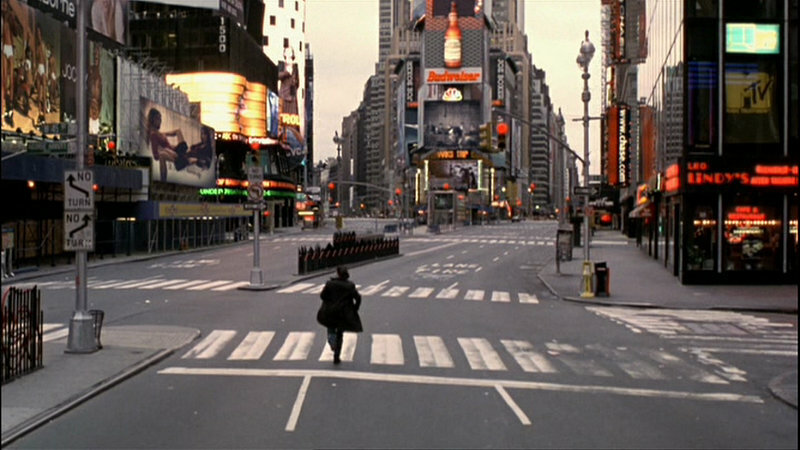 I wonder what a completely empty Times Square would look and feel like. Probably like something out of a horror movie. closest thing I ever experienced to that in my life was during Hurricane Sandy, it was certainly very eerie. ^^ I immediately thought of Vanilla Sky too! View at night. Its going to get a lot brighter with the upcoming screens. Any sort of construction or on days where roads are closed or lanes shut down, will cause traffic hell. Is this getting a new façade? Some articles discuss "demolition," but I find it hard to believe that this will be razed. "Men will still say, 'This was their finest hour.'" It will be razed, or at least stripped down to steel. The new tower is taller and has larger floorplates. This tower will be nearly 600 ft., BTW. It's a new build, essentially. They're stripping the tower down to the steel. Like 425 Park or L&M's Madison Ave project, right?